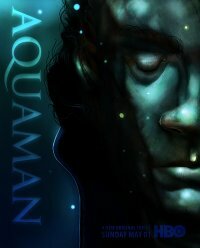 Or rather, his forum folk do. 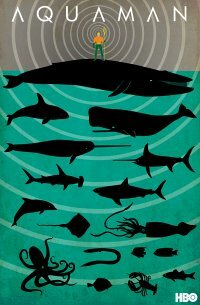 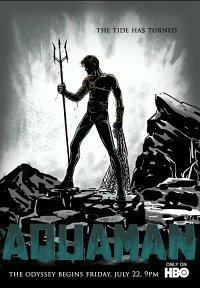 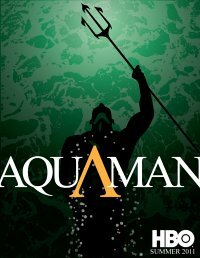 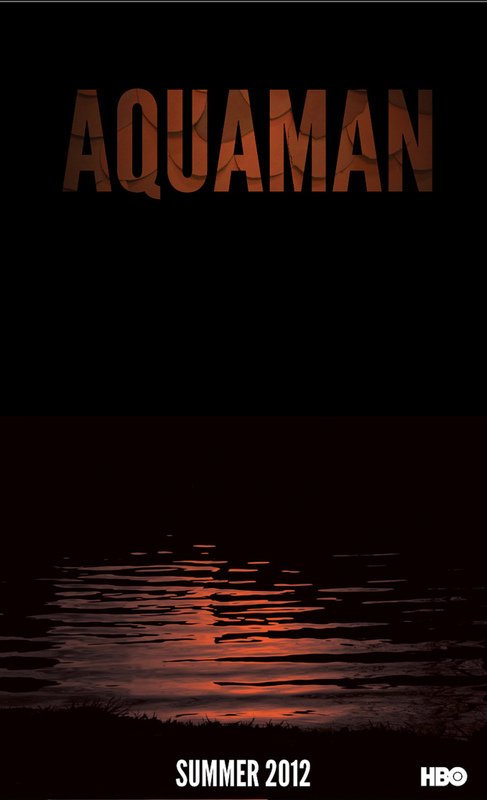 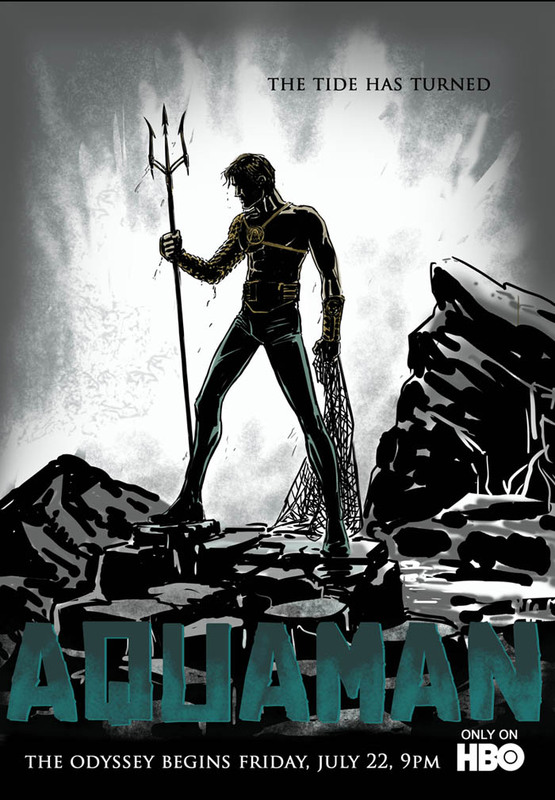 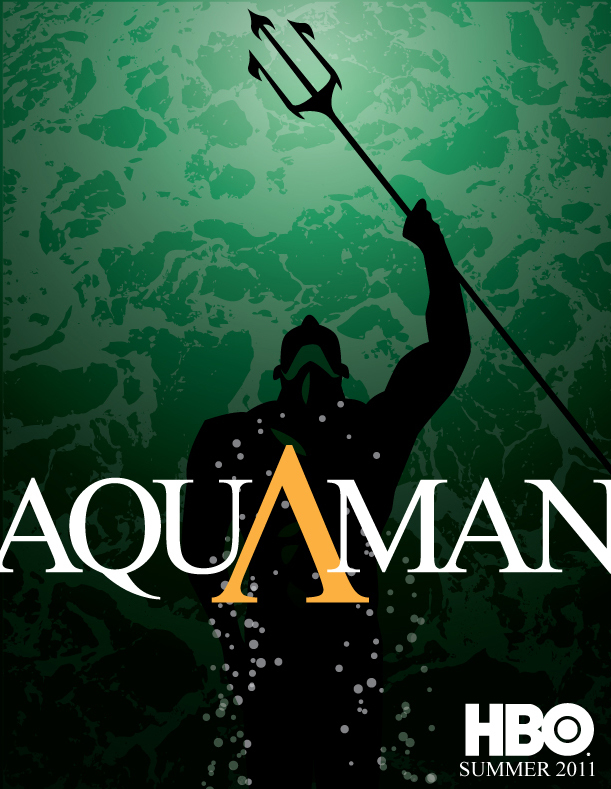 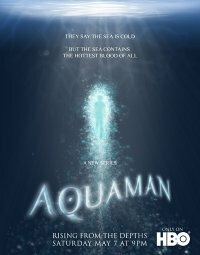 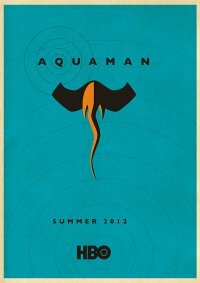 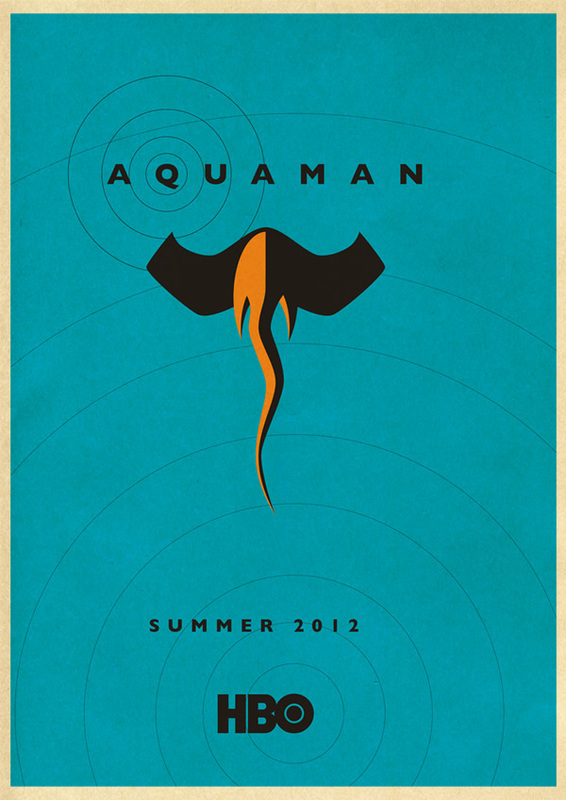 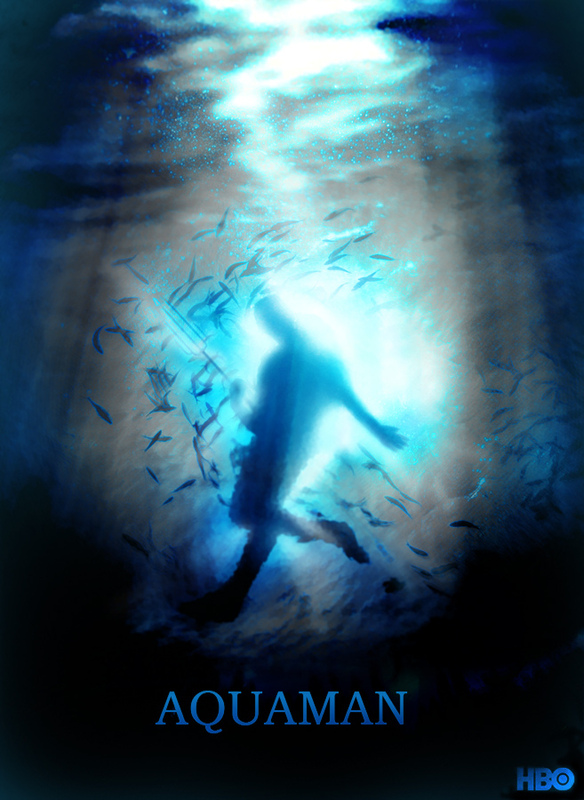 Back in April, Ellis held a forum contest for designing a poster for an Aquaman show on HBO. 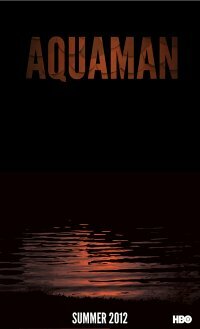 These are my favorite results. WARNING: Some of the images on the link are NSFW.